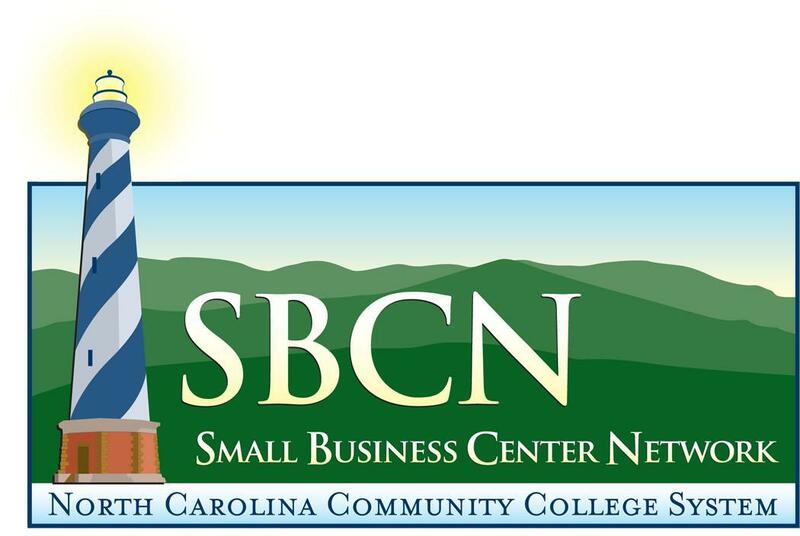 The Small Business Center is one of 58 Small Business Centers throughout North Carolina. It provides free, confidential counseling services for new and existing businesses. Available on an as-needed basis, the SBC Director serves as a sounding board for ideas and concerns people may have about their business. 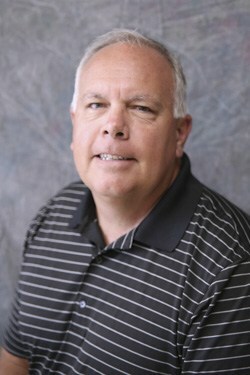 Our professional staff will help you find solutions to your challenging business questions. No question is too simple or too complicated. The Small Business Center has a library of professional resources waiting to be tapped. Printed materials including books, pamphlets, magazines and trade journals are available for your use. It also offers access to the Internet.